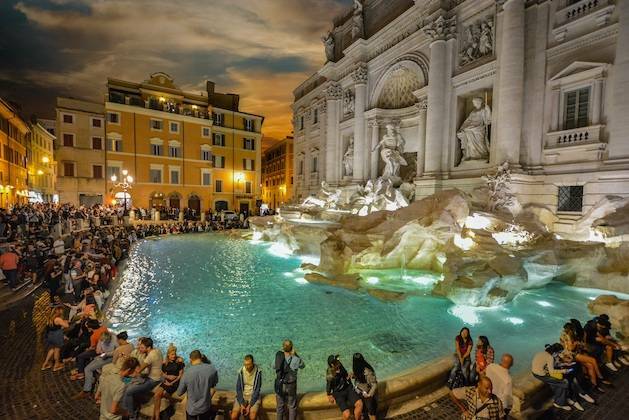 With the arrival of the Renaissance in Rome during the 1400s and the return of the Papal court, Rome is reborn. 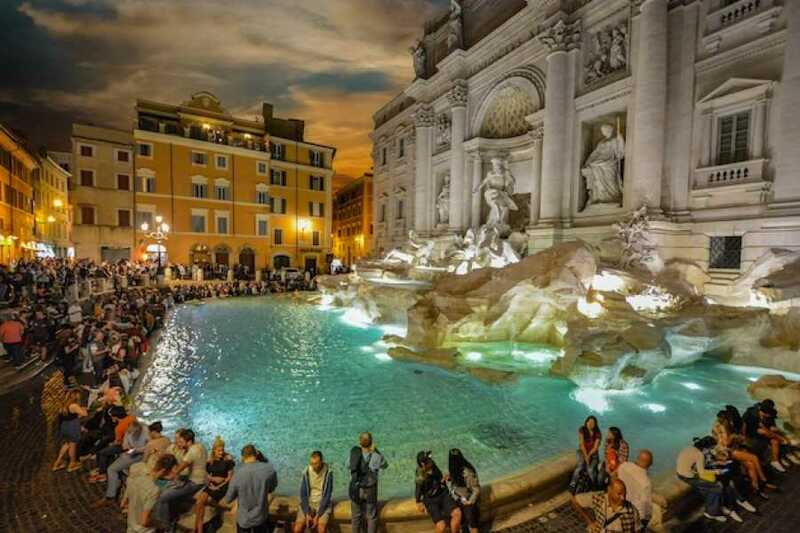 The aqueducts were to be rebuilt and their terminuses celebrated with grand sculptural groups and mesmerizing piazzas. Join us as we explore Renaissance and Baroque Rome. 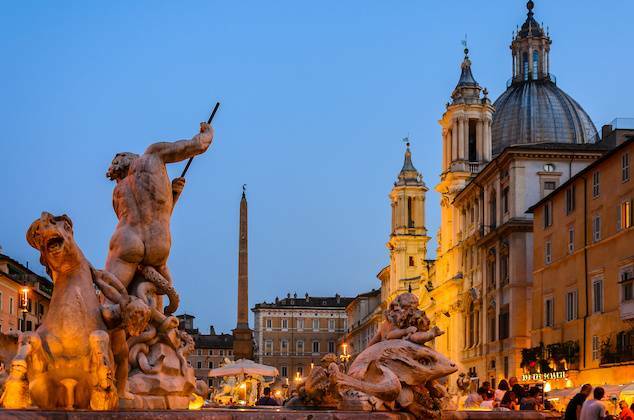 From the great palaces to the beautiful Baroque piazzas and fountains to the great rivalries of artists such as Bernini and Borromini, to lovestruck Popes, scandalous courtesans, and everything in between. 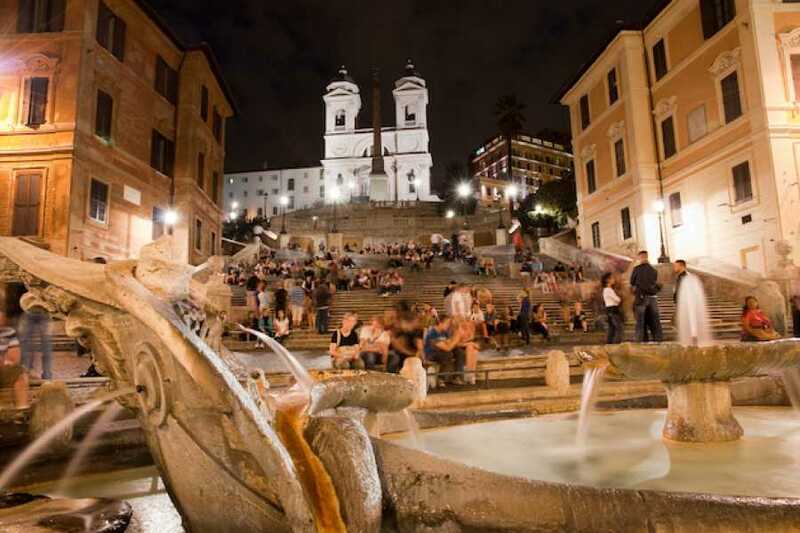 The Spanish Steps: The monumental 174 steps were built when French diplomat Étienne Gueffier’s left funds of 20,000 scudi, in 1723–1725, The steps link the Trinità dei Monti church that was under the patronage of the Bourbon kings of France, to the Spanish embassy and to the Holy See in Palazzo Monaldeschi located below. 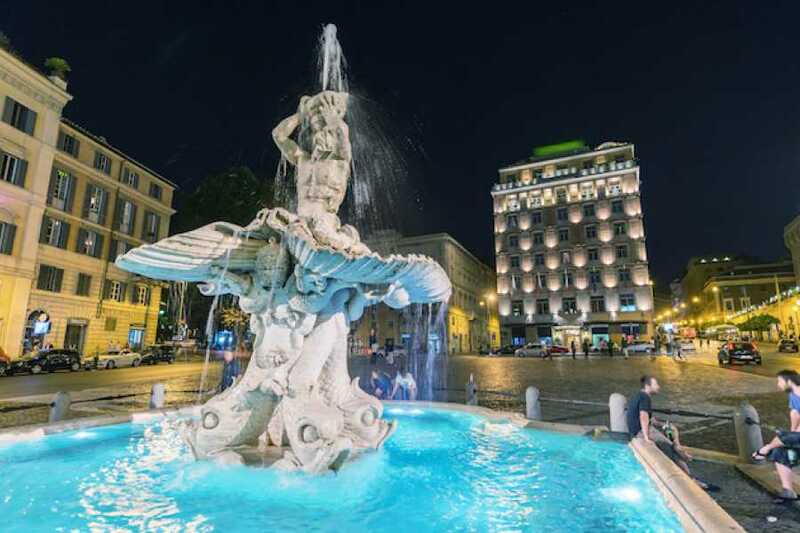 The stairway was designed by architects Francesco de Sanctis and Alessandro Specchi. 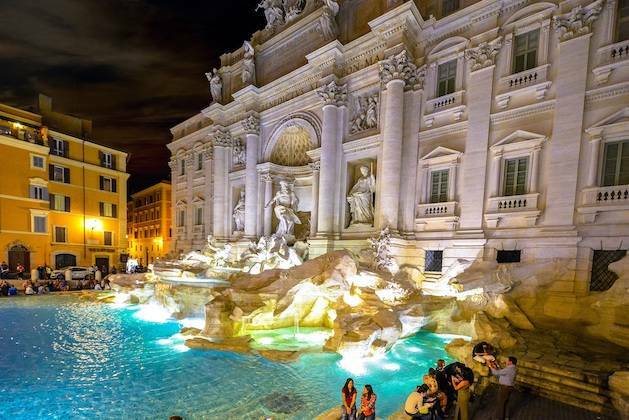 Featured in some of the most stylish movies of all time, from Roman Holiday and The Talented Mr. Ripley , to The Man From U.N.C.L.E, they are always guaranteed to be a highlight of any trip to Rome. 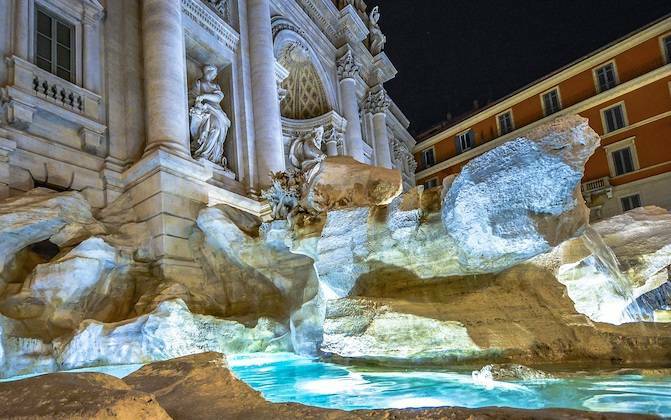 The Trevi Fountain: The most famous fountain in the world! Started in in 1732, they would take the great Nicolo Salvi thirty years to complete. 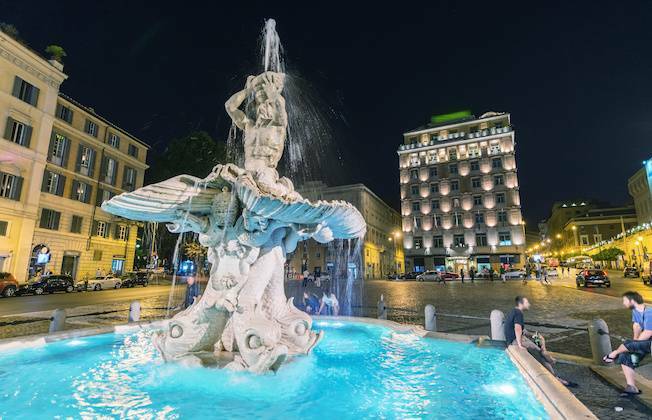 The fountain lies at the junction of three roads (tre vie) and marks the terminus of the "modern" Acqua Vergine an aqueduct built by the Marcus Agrippa in the first century BC and is a must-see on any visit to the Eternal City. The Pantheon: The Pantheon is the best-preserved building from ancient Rome and was completed in c. 125 AD in the reign of Hadrian. 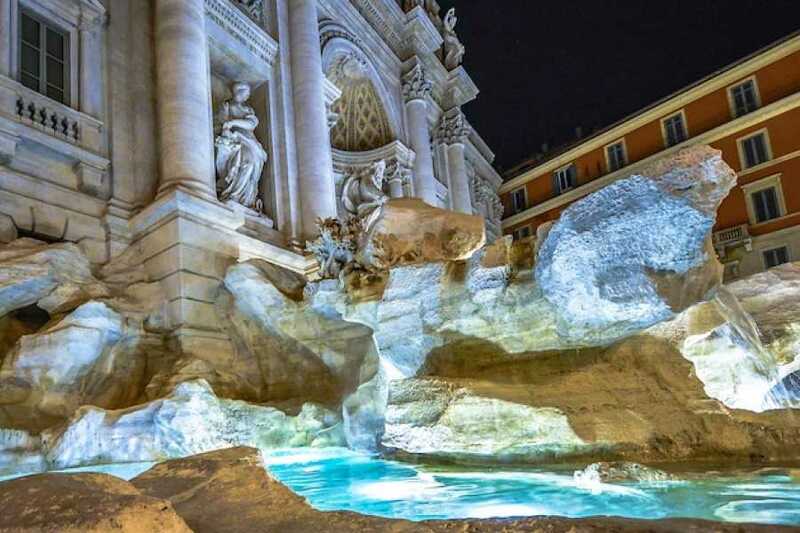 Its magnificent dome is a lasting testimony to the genius of Roman architects and as the building stands virtually intact it offers a unique opportunity for the modern visitor to step back 2,000 years and experience the glory that was Rome. We cover a lot of ground in 2 hours if you have mobility issues please contact us in advance so we can best accommodate you.